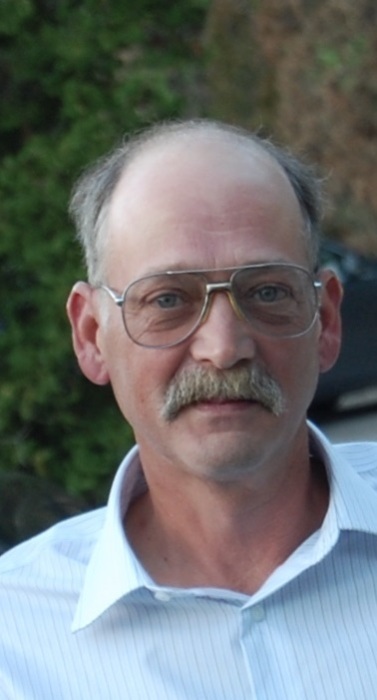 Keith E. Shindledecker, 56 , of Walnut St. Reno, PA. , died at 9:26 A.M. Monday March 18, 2019 at UPMC-Hamot in Erie after a brief illness. Born June 18, 1962 in Oil City, PA., he was the son of the late Donald E. & Mary Catherine Russell Shindledecker. Keith was a graduate of Rocky Grove High School. He had been employed as a greenskeeper at Wenango Country Club, where he has worked for many years. Keith liked being outdoors and enjoyed the companionship of his beagle Peanut. Services will take place at the convenience of the family.